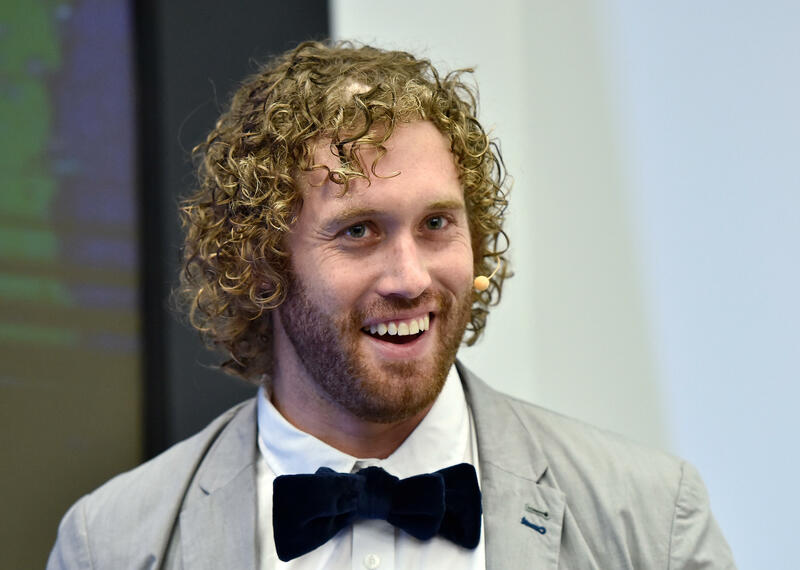 LOS ANGELES -- Los Angeles police say actor T.J. Miller was arrested early Friday morning after a driver accused him of battery. The arrest of the “Silicon Valley” star came two days before Miller will host the Critics’ Choice Awards in Los Angeles. Los Angeles police officer Drake Madison says Miller was arrested around 1 a.m. Friday. The driver who accused him of battery wanted Miller booked under a citizen’s arrest. Madison did not have additional details about what led to the dispute between the driver and Miller. Madison says Miller was released on his own recognizance and was ordered to appear in court on Jan. 9. Joey Berlin, president of the organization that bestows the Critics’ Choice Awards, says Miller will remain the host for Sunday’s show. “We look forward to seeing what he’s going to do on Sunday,” Berlin said. A call to Miller’s manager was not immediately returned. Miller also stars in the comedy film “Office Christmas Party,” which was released Friday.